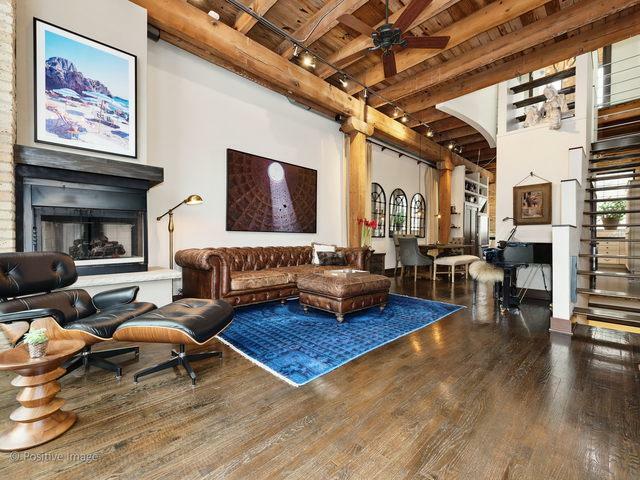 One-of-a-kind Pappageorge loft row home in superior Lincoln Park location! 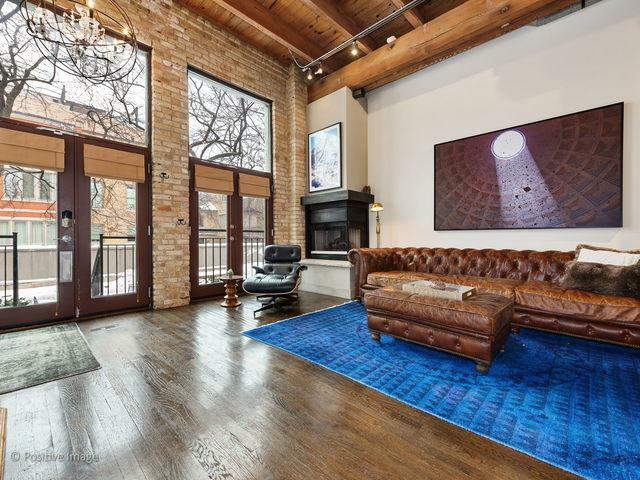 This property features design-forward finishes, 13' ceilings & huge factory windows. A truly turnkey home, every detail was considered including smart home conveniences. The renovated chefs kitchen highlights a stunning combination of exposed brick, white cabinets, matte black counters, SS appliances & ample island seating. 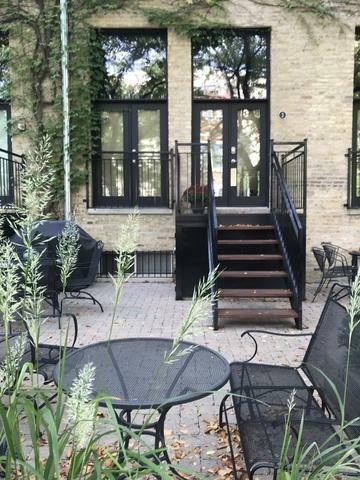 The main level features a large 34' great room & 2 sets of French doors overlooking the patio. On the LL, find the spacious family room, 3rd bed & newly added full bath w/ custom farm door, large shower & beautiful tile work. Both the master & 2nd bed have room for beds as well as seating & desk space, & feature on-suite marble bathrooms. The 2nd bed offers a gorgeous custom millwork closet, while the master features a large closet & separate shoe storage. 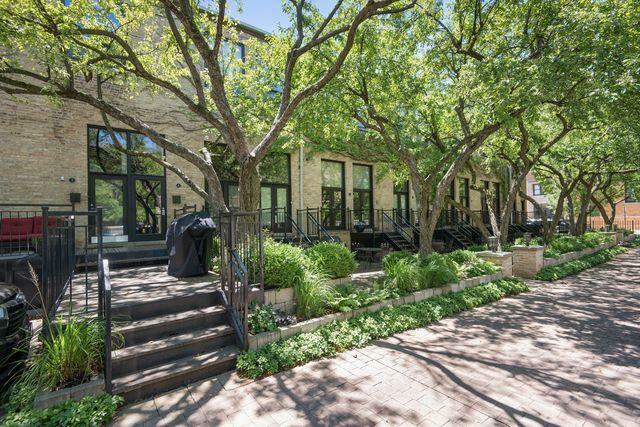 Enjoy 2 outdoor spaces, including a roof deck w/ skyline views. This unique enclave of homes is in Lincoln SD & across from playground.